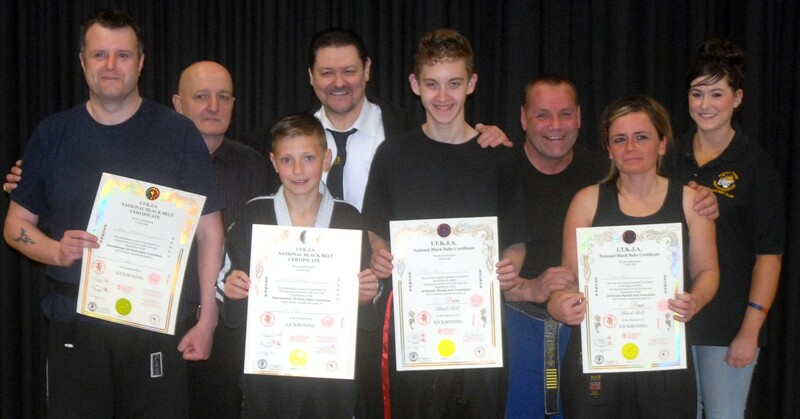 On 6th April 2014 the following were graded at Rainworth: Luke Sheppard 1st Dan, Wayne Mallatratt 1st dan, James Meakin 2nd Dan, and Angela Bacon 2nd Dan all from Ashfield Tigers, they have been added to the register. Well done! 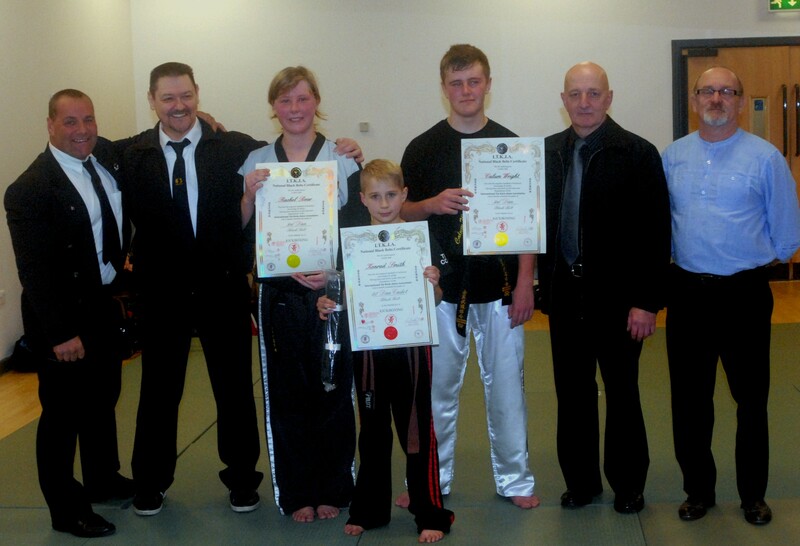 On the 14th December 2014 the following were successful in there gradings: From Cobra Freestyle Konrad Smith was the youngest to gain 1st Dan in the ABMAA at just turned 9 years old! and Calum Wright along with Rachel Bear both passed 3rd Dan. Well done all of you. On 21st November Master Beniston was awarded the ‘Service to Sport’ award at the Ashfield Sports awards, this follows on from his 2nd MAI Hall of Fame ‘Top Fighter’ award in May this year. You are currently browsing the abmaa blog archives for December, 2014.